Lessons from the fashion's free culture. 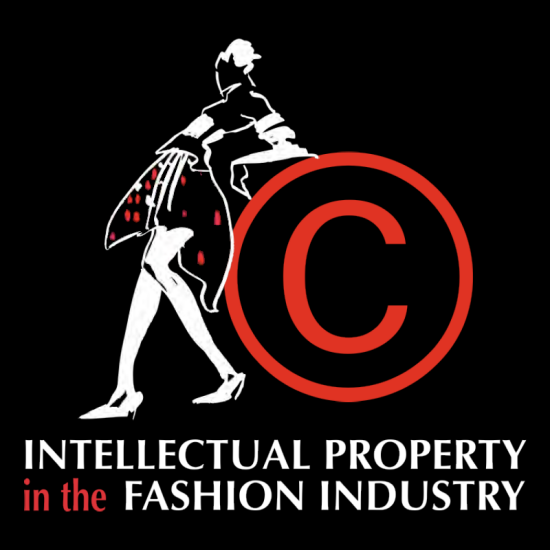 Fashion designs are barely protected by U.S. copyright law. This benefits both innovation and sales, says Johanna Blakley in an interesting TEDx talk. Copyright protection for the designs of "useful articles" (commodity products) is extremely limited. 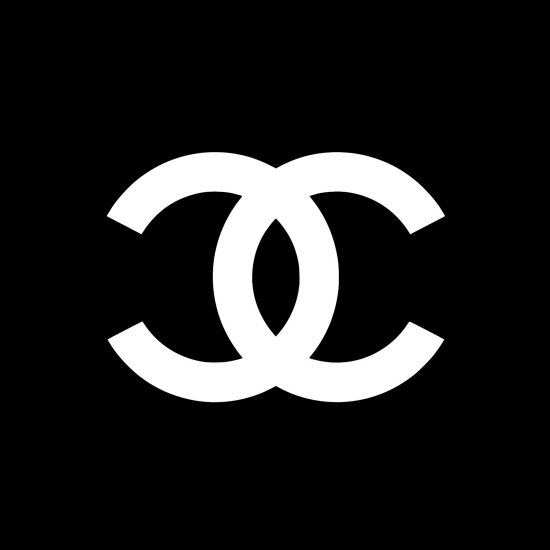 Usually, the fashion industry has nothing more (or nothing less) than trademark protection. Why this is not a bad thing, explains Johanna Blakley, managing director and director of research at the Norman Lear Center, in the following TEDx talk. Copyright protection: gives the creator of an original work in the space of literature, visual arts, movies, music and computer software a set of exclusive rights. Trademark protection: protects the name and logo of a company from being copied or misused to gain a competitive advantage. Patent protection: protects the idea from being copied such as the formula of a drug and gives the inventor in exchange of a registration fee a set of exclusive rights for a limited period of time to commercially exploit the invention and to amortize their R&D cost. All IP protections have in common that they do not protect everything (there are certain requirements for each category such as the novelty and originality of the product) and that all rights granted are of limited time, i.e. every work and idea becomes public domain and a cultural artifact after a certain amount of time, which is a good thing. Although every detail of the above laws can be debated, I think, as more and more work becomes digital, especially copyright and trademark protection alongside a reasonable fair use policy are legitimate ways to provide incentives for innovation and to make it possible for authors and artists to commercially benefit from their work. However, it is also good that not everything is (or should be) copyright or patent-able. Imagine copyright law would protect the design of t-shirts with short sleeves or skirts with a zip. Everybody wanting to produce such a t-shirt or skirt, would have to pay a license fee. That would be ridiculous. In the computer industry, there are unfortunately a lot of such trivial patents, such as the "one click" to buy patent by Amazon, which hinders innovation in my opinion. Since fashion is a physical product, there are lots of ways to differentiate other than by design. There are also manufacturing quality, materials and quality of the materials used, brand and brand image, as well as point of sale differentiation which all can justify different price points and enable enough room for competition and innovation in my opinion. 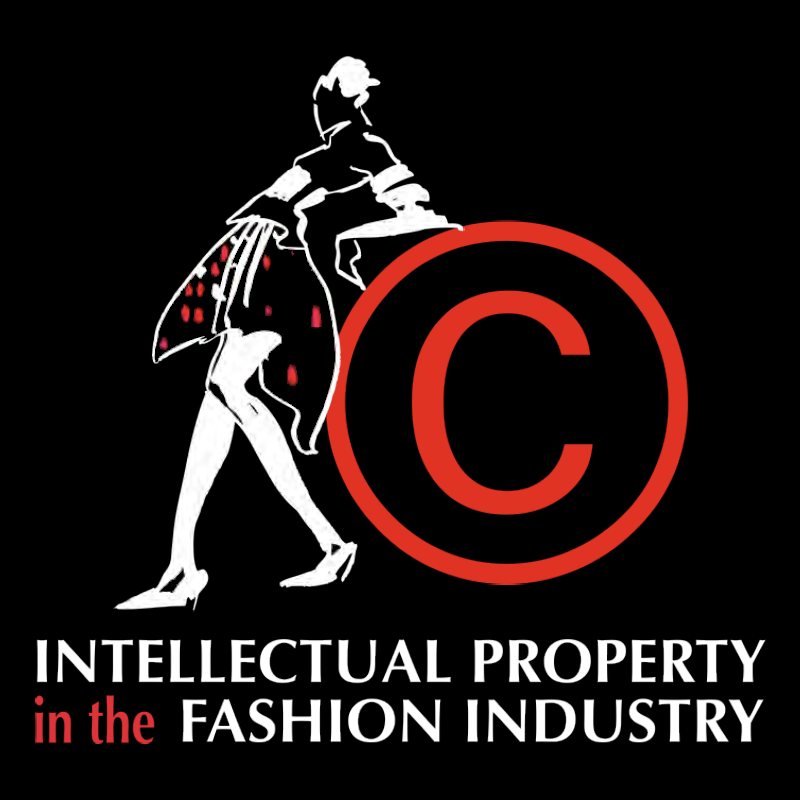 Certain aspects of a fashion product can still be protected by copyright law, such as a photo or artwork on a t-shirt (see also separability, Protection for Fashion Design, Statement of the United States Copyright Office). Disclaimer: This post only reflects the opinions of the author and is not a legal advice. Please note that the IP laws also vary between countries. Although the situation is similar in Austria, there are certain ways to protect fashion designs by registering a "Geschmacksmuster" (registered design) for example. There is no greater force for changing the world than a powerful idea. What do you think about copyright law? Should it be extended to cover fashion and product design or do you share the opinion of Johanna Blakley that the current culture of copying is beneficial to the fashion industry as a whole?